Petromax Hobo Stove. Made in Germany. 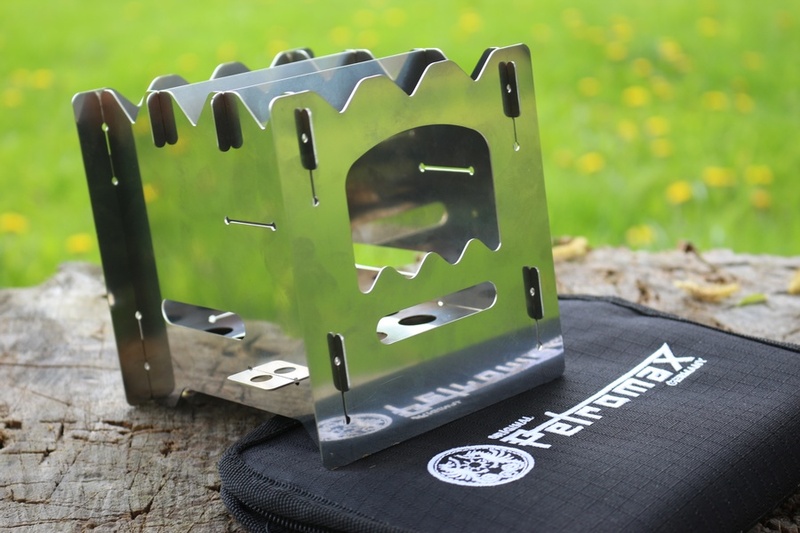 Petromax Hobo Stove, is a lightweight, flat packed stove, ideal for bushcraft, day camps, hiking etc. 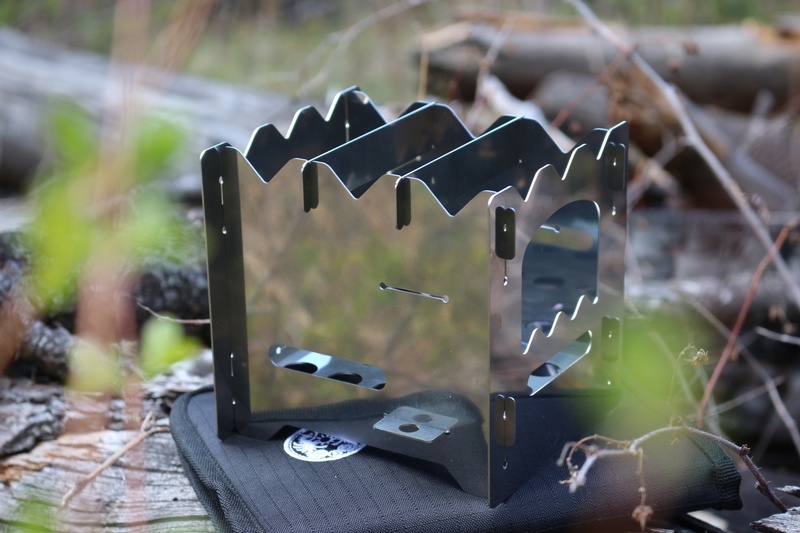 Made in Germay from stainless steel, the stove fits together quickly and proves a great controlable platform for cooking in the open air. Packs down small and weighs just 1.3lbs with the pouch. 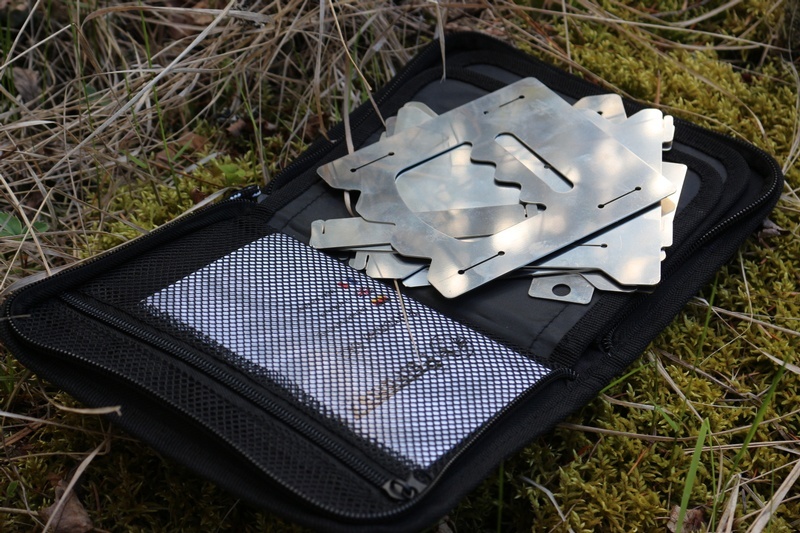 The bk1 is assembled thanks to a simple plug system, and its pieces can ideally be packed in the flat pouch. Due to its light weight of only 590 g and its compact size, the Petromax Hobo Stove bk1 fits into every trekking backpack. Purchase through PayPal by using the "Add To Cart" button above or use the form below to order the Petromax Hobo Stove . 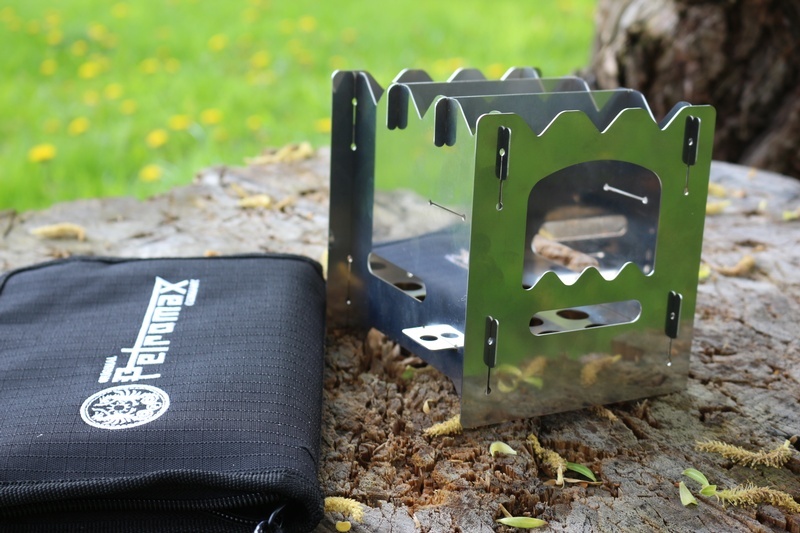 Feel free to contact us if you have any questions about the Petromax Hobo Stove .